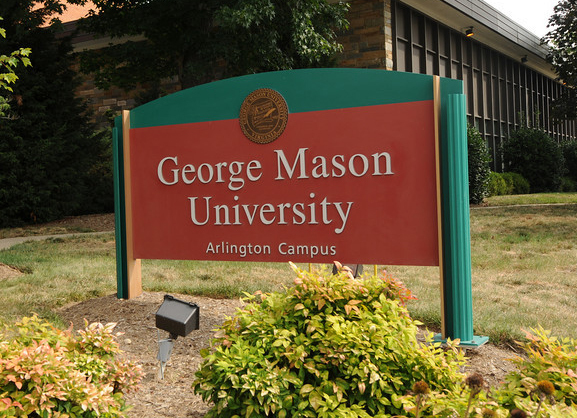 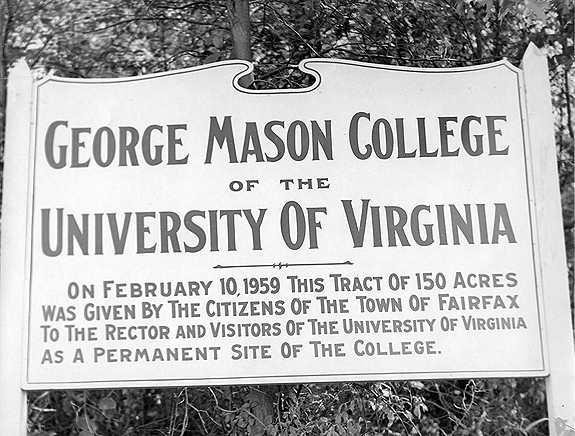 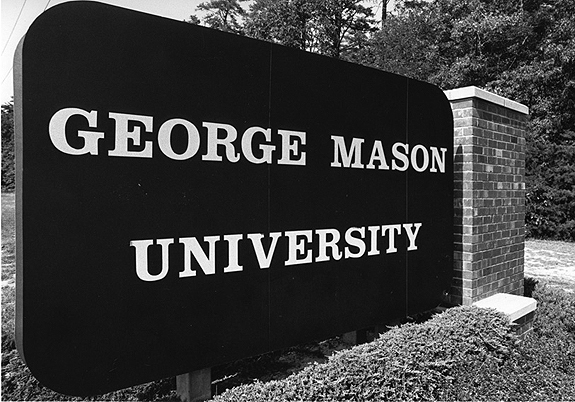 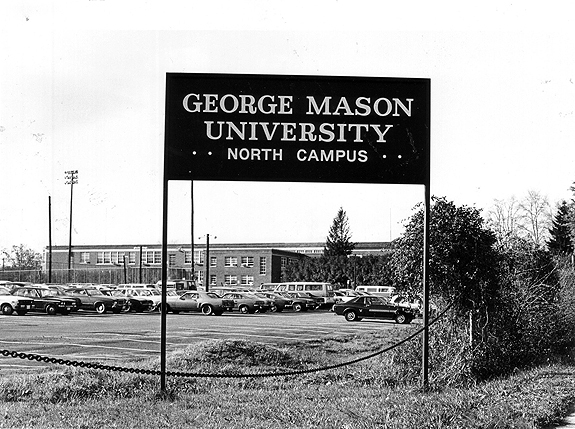 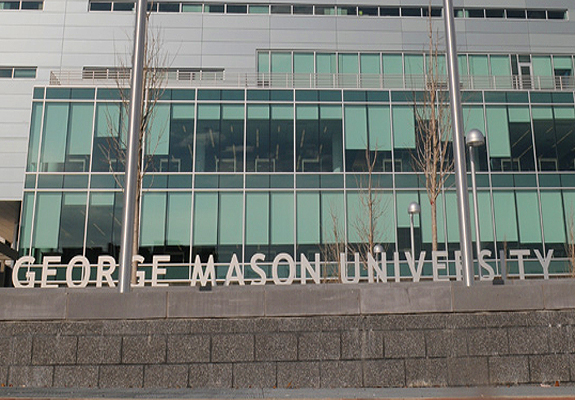 The University Libraries invites you to learn more about the founding, history, and traditions of George Mason University. 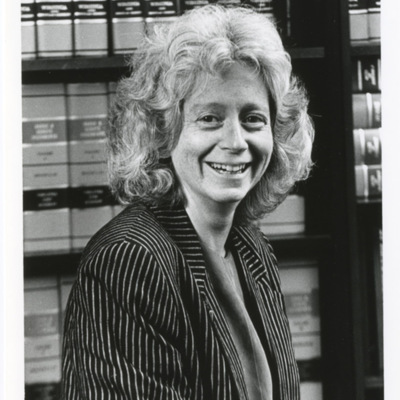 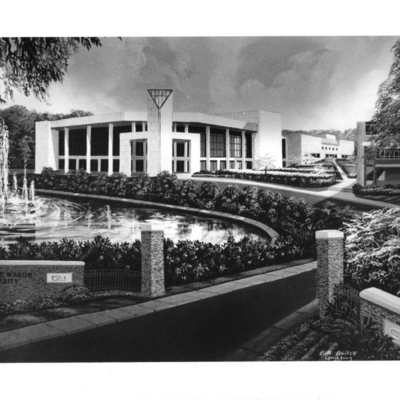 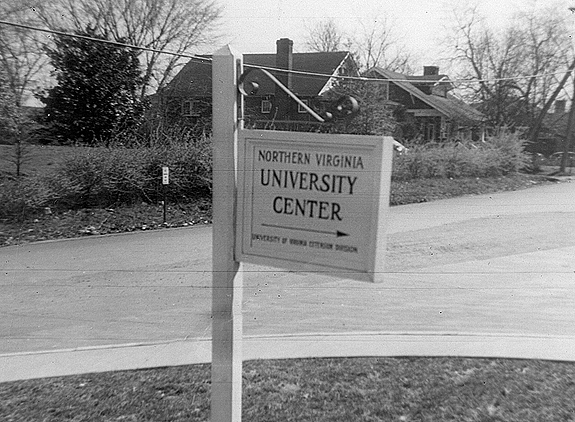 This site contains seven exhibits representing eras in the University's development, featuring digitized documents, photographs, video, audio, and other artifacts from the University Archives. 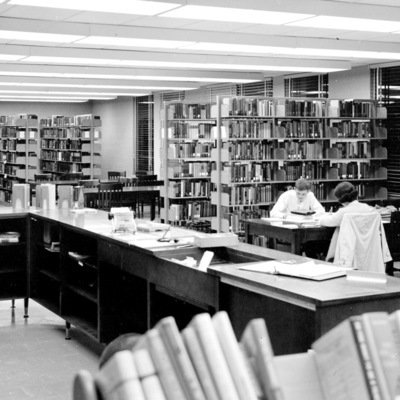 Start exploring the exhibits below orbrowse the artifacts. 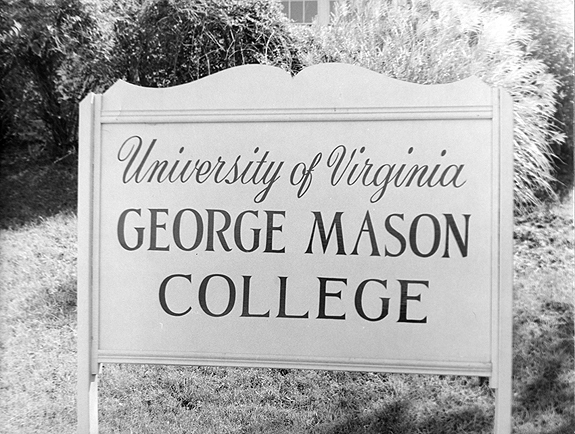 Photograph taken by Richard M. Sparks of the George Mason College Library in 1965. 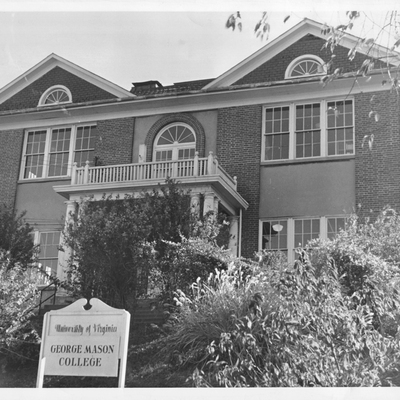 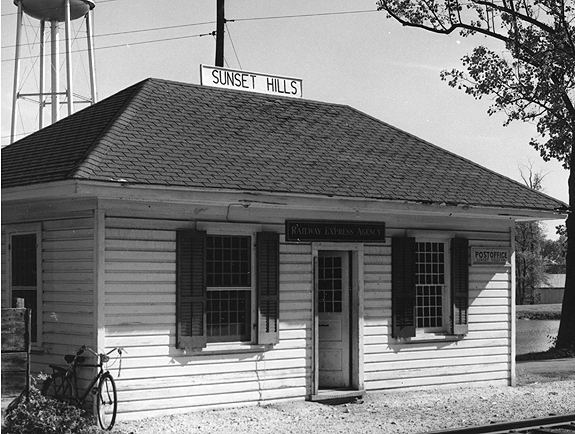 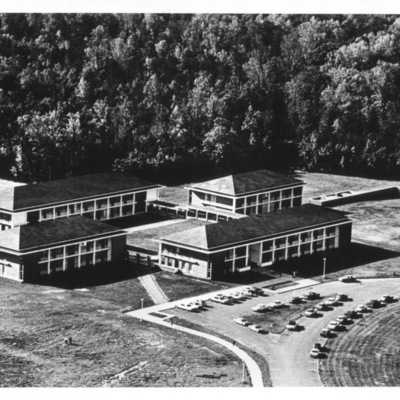 The Library was then located on the upper floor of the East Building on the Fairfax, Virginia campus. 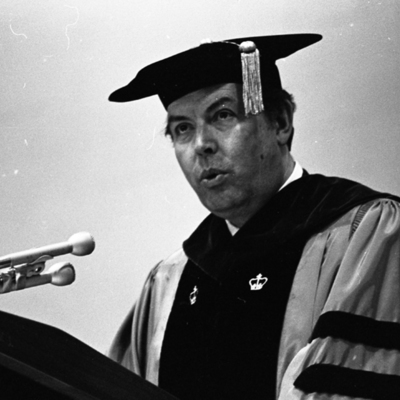 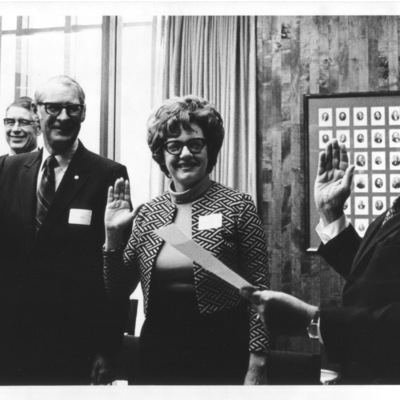 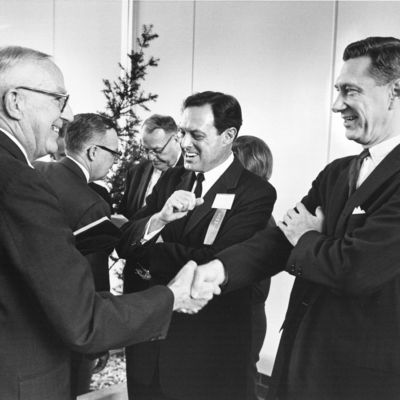 Members of the George Mason University Board of Visitors take part in the swearing-in ceremony at the Inaugural Meeting of the George Mason University Board of Visitors, May 31, 1972. 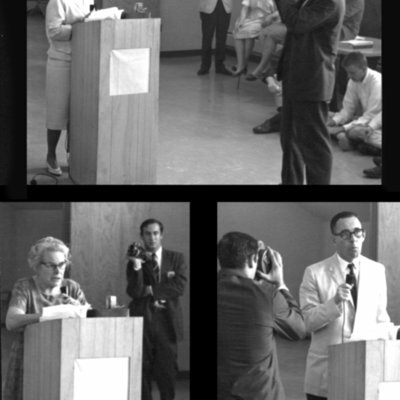 Participants in this photo are unidentified. 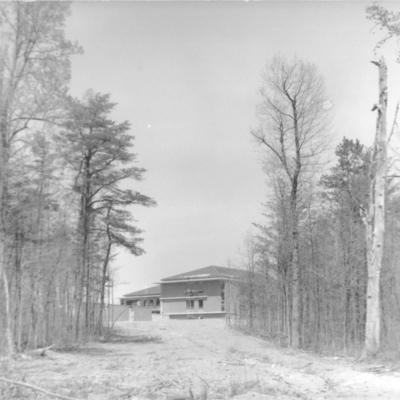 8" x 10" photograph print; black and white.